LEAD is thrilled to see that Mary Jo McVeigh, one of our most popular trainers, has been nominated in the Community Hero, 2019 NSW Women of the Year Award! Mary Jo has been facilitating events for us for many years; they nearly always sell out and the feedback from participants is overwhelmingly positive. 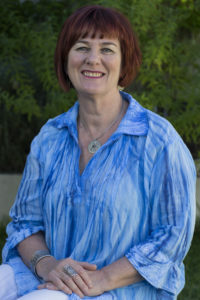 Mary Jo is a trained trauma therapist and an accredited mental health social worker. She is particularly skilled at working with professionals to bring about growth, notably in the areas of leadership, effectiveness, and communication. Mary Jo draws on her vast knowledge and experience in trauma and protection to inspire her audiences. If you have had the privilege of attending one of our Mary Jo workshops you know how amazing she is.